On January 31, 2018, the sun was shining, warm and pleasant, and the enthusiasm of winter was everywhere. On this occasion, Guangzhou Showa Auto Parts Co., Ltd. ushered in the annual “Supplier Conference” at Crowne Plaza Hotel in Zengcheng. On the morning of the morning, after the staff arranged the order in an orderly manner, the meeting was all ready. 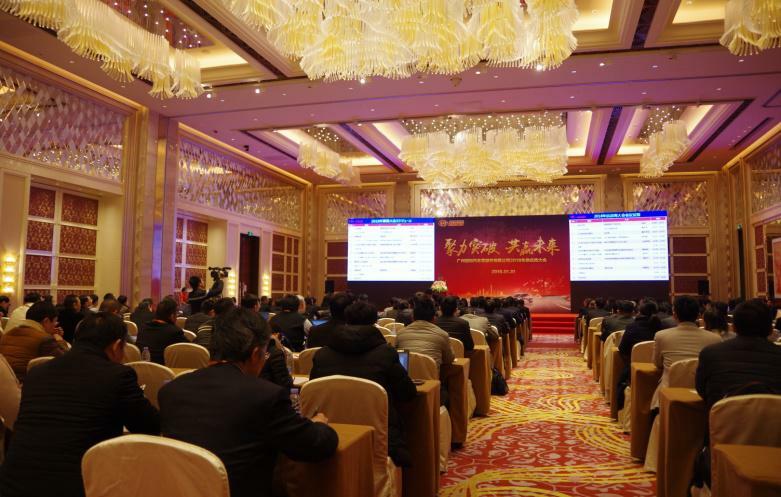 At two o'clock in the afternoon, the Guangzhou Showa Auto Parts Co., Ltd. 2018 Supplier Conference officially kicked off. 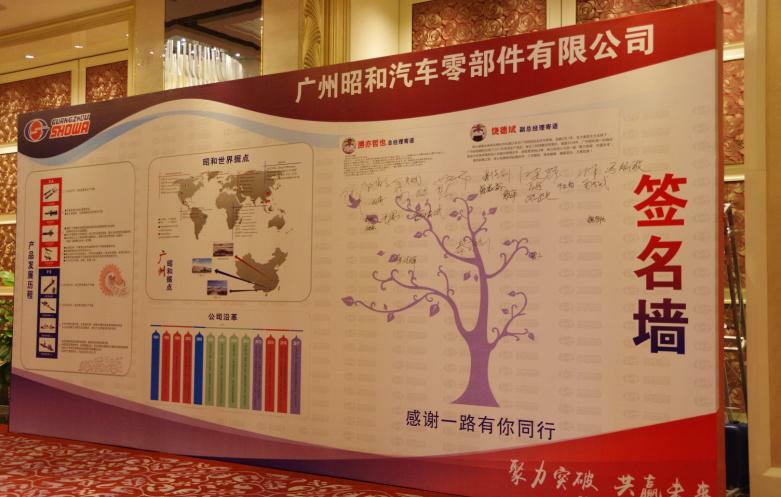 The leaders including the leaders of Sheng Yi, General Manager Rao, Deputy General Manager Ito, Deputy General Manager Yamada, and General Manager Jin, and other relevant departments; the guests included 81 suppliers and 143 supplier representatives. The meeting was hosted by the Purchasing Department. The meeting was based on the concept of “Gathering Breakthrough and Win-Win Future”. From the three aspects of QDC, it summed up 2017 and planned 2018. The conference also commended the “Excellent Suppliers” and “Supply” in 2017. 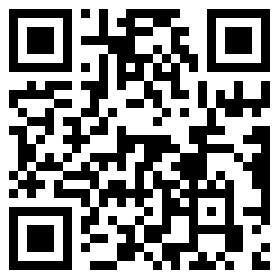 Suppliers of Guarantee Awards, Quality Improvement Awards, and Cost Improvement Awards. Finally, Mr. Rao’s deputy general manager once again proposed that we should make a breakthrough in 2018 and win the future together, and we will continue to work hard to achieve the long-term goal of QCD with overwhelming advantages. At this point, Guangzhou Showa Auto PartsCo., Ltd. 2018 Supplier Conference was successfully concluded! 上一页：In 2018, the work meeting of the Correspondents of Guangqi Parts Luogang Area was successfully held.